Tag Archives for: "streaming music service"
New BluOS software broadens hi-res streaming options for customers in key markets in Asia. SEOUL, KOREA, APRIL 6, 2018 – Lenbrook International, developer of the BluOS wireless hi-res audio streaming technology, announced today that Korea’s largest hi-res music streaming service, Bugs, will now be available for streaming on Bluesound and BluOS enabled products from NAD Electronics. 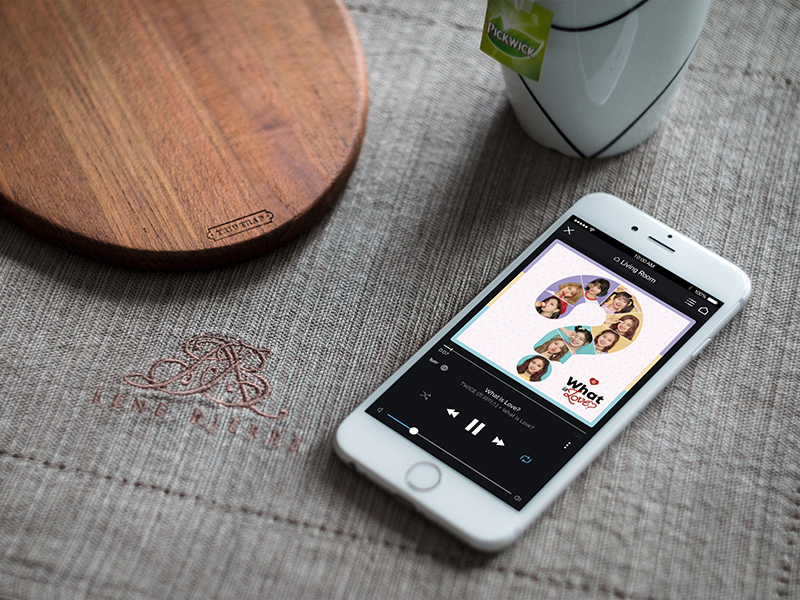 Seamlessly integrated into the BluOS Controller app, Bugs will allow users in Korea to access millions of tracks in lossless, high-resolution formats directly from their smartphone or tablet, and stream it to multiple BluOS enabled devices throughout the home.